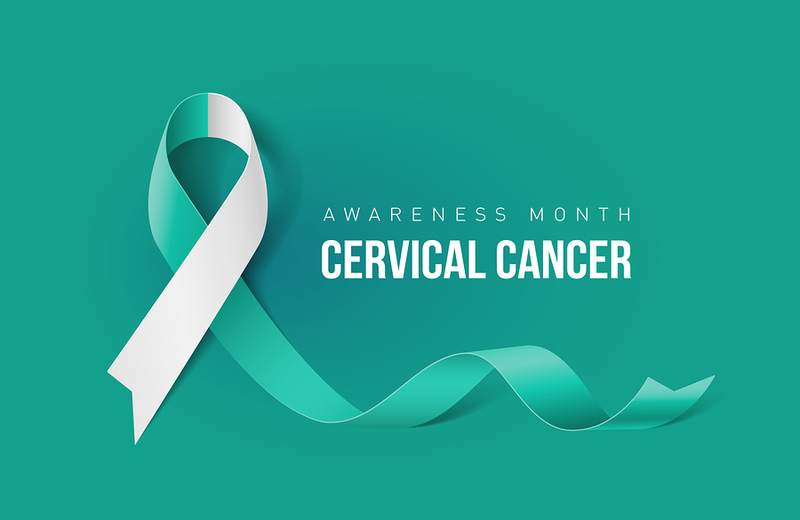 HPV (Human papillomavirus) and Cervical Cancer are very common infections that spreads through sexual activity and it causes almost all cases of cervical cancer. There are about 79 million American who currently have HPV and with HPV you do not know you are infected. There are 11,000 women in the United States with Cervical Cancer. From 2006-2010 there were 10.3% more African American women affected by Cervical Cancer than Caucasian women, and the mortality rate was twice as high in African American Women. The GOOD NEWS is HPV can be prevented via HPV vaccine and Cervical Cancer can often be prevented by screenings, regular testing and follow up care. The screenings and test will detect the abnormal cells early before they turn into Cancer. Start 2019 off right by getting your annual testing done by your primary care physician and for women see your Obstetrician-gynecologist for HPV and Cervical screenings.